Since 2010 worked as developer and implementer on FileMaker advanced and Server. I have done many projects such as - Develop POS in FileMaker 16 for retailers. 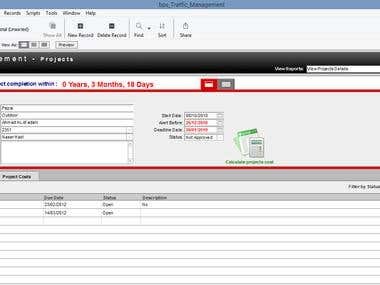 - Develop and Enhance the ERP System made on FileMaker for electricity spare parts company. - Service Center Managment in Jeddah for all branches of izone. 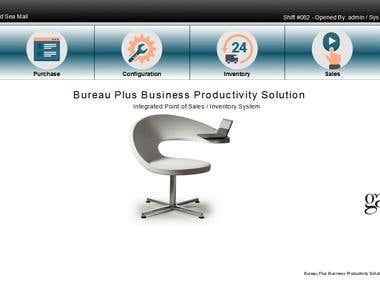 - Traffic and Project Management System for Advertisement company. - Make integration between FileMaker and ORACLE System. - Make integration between FileMaker and SQL SERVER Database. - Conduct Training sessions for the developers of Bridgestone Company. Managing IT projects with between System Developers and our customers. Implementing new system in JCCI for their membership to having Loyalty System features to allow their customers using the points in many places. Implementing and developing Matrix ERP System in different activities with many customers more than 100 customers in Saudi Arabia. 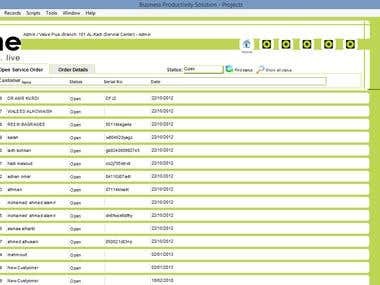 Developing and analysis the ERP system requirement and implement the system in many customers. learning how to manage the projects professionally and how to deliver the project on time by caring of the cost and benefit.